Nowadays, it is very difficult to get relief for two moments in our day-to-day life. 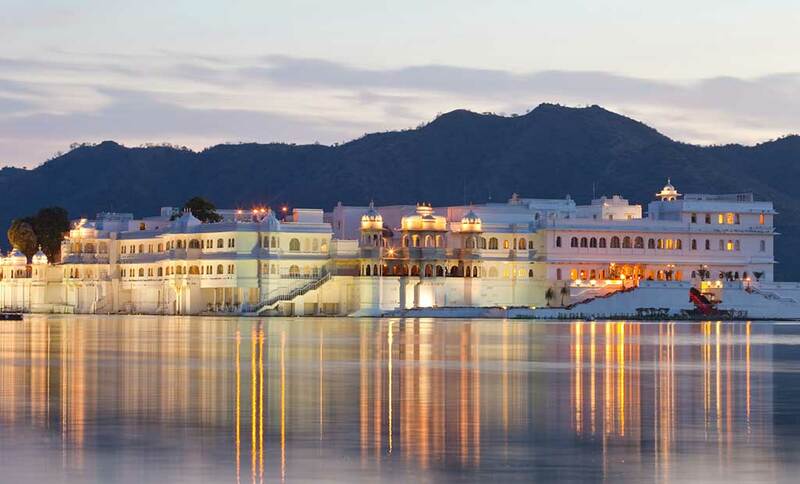 Travelling is one of the best ways to get rid of an everyday stressful life, and if anyone goes to a Hill Station for traveling the fun and the happiness gets doubled. In the pleasant, the panoramic view of the skyscrapers makes everyone feel happy. 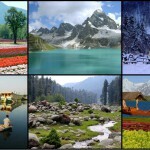 Here are lists of some Hill Stations where everyone must go once in there life. 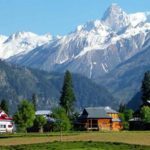 check our list of must visit hill stations in 2019. Darjeeling (West Bengal) – Darjeeling is called “Dreamland of the East” and also known as the Queen of All the Station. Its clean fresh air and mesmerizing beauty can amaze and soothe anyone, and how can anyone forget the famous Darjeeling tea. The name Darjeeling is derived from Dorie which means “Thunderbolt” and Ling which means “Place”. Darjeeling is also very important because of its proximity to Nepal and Bhutan. Surrounded by the Himalayan peaks, Darjeeling is very wealthy in natural beauty, and the famous Kanchenjunga peak can also be seen from here. There are so many other tourist attraction spots in Darjeeling, like Darjeeling Himalayan Railway, people usually call it Toy train. A small train which runs from New Jalpaiguri to Darjeeling, and there is the other tourist spot called Tiger Hill which is located 11 km away from Darjeeling and It is impossible to forget the view of the sunrise from the top of Tiger Hill. There is a Zoological Park called Padmaja Naidu Zoological Park which is set up to conserve and preserve the various creatures of the Himalayas, there are some rare species like Siberian Tigers, Red Panda, Tibetan Wolf etc are in the zoo. There are also some spots like Peace Pagoda, Ghoom Monastery where tourists must visit. 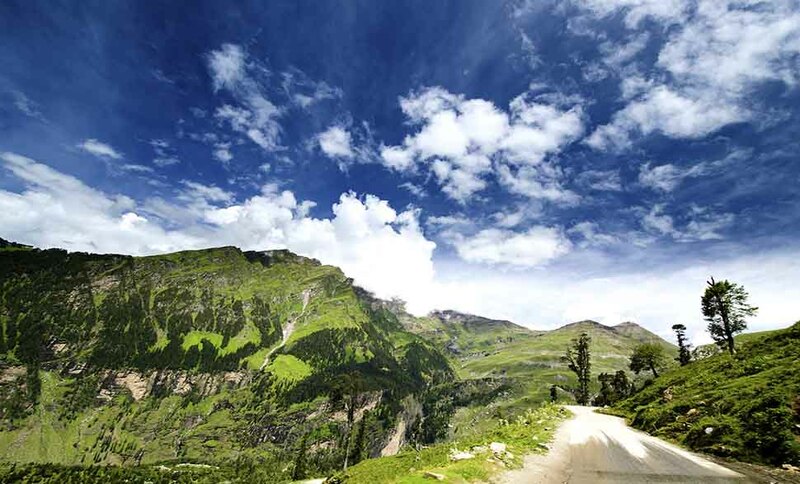 Sikkim– India’s northeast state Sikkim is a Hill Destination in a true sense. Sikkim has powerful Himalayan mountain chains, a continuous stream of rivers, scintillating lakes, thrilling waterfalls, dense beautiful forest, and meadows. The beauty of Sikkim is so mesmerizing that any traveler who comes here to visit never forgets his journey. Pelling, Ravangla, Lachen, Yuksom, Namchi, and Singhik are the most prominent hill stations from all hill stations in Sikkim. After seeing the panoramic view of Mt. Kanchenjunga, nobody can live without admiring it. And the other hill places of Sikkim like Namchi, Ravangla, and Jorthang shows a major influence of Buddhism, many Buddhist pilgrimages are also located here. Sikkim is a treasure of natural beauty and it is a place which cannot be easily forgotten by anyone. Pokhara (Nepal)– Though Pokhara is not in India, but the beauty of many places goes faded beyond its unique beauty. Pokhara is called as “Jewel of the mid-west”, and the second main tourist destination of Nepal. Pokhara is situated 200km from Kathmandu and it is linked Indian border Sunauli also. Pokhara is located beneath the great Annapurna Mountains. There are so many lakes in Pokhara, like Begnas Lake, Phewa Lake. Tourists can go fishing, boating to these lakes. 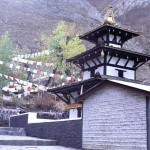 Mountain lovers can feel amazed after seeing Annapurna mountain range and fishtail peak. There are also some places like Dhaulagiri, Manaslu which makes Pokhara famous. 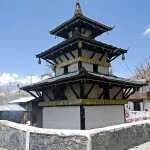 Pokhara is also called the “City of Tourism”. 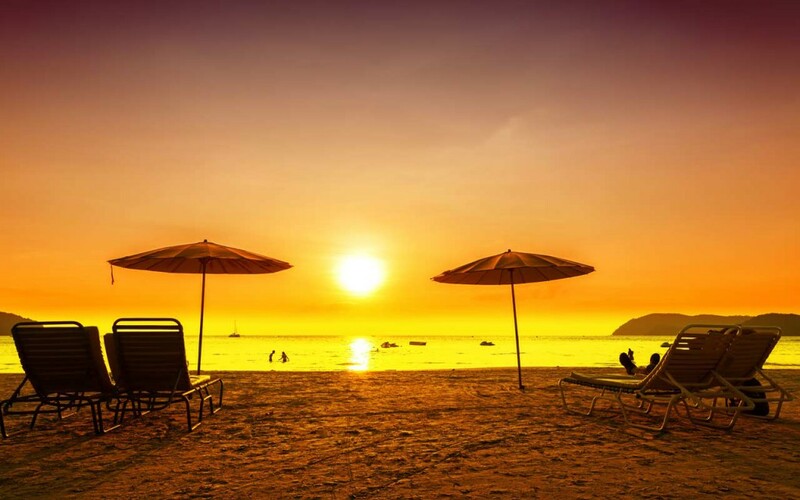 Tourists can enjoy many adventurous sports like Rafting, Paragliding, Sky diving and Ultralight fights. Pokhara is a place whose beauty is difficult to utter in words and it spells everyone with its beauty. Ooty (Tamilnadu)– Ooty is a place where people can go for a change from their everyday life, this is a place that is capable of leaving its mark in the mind of anyone with its sublime beauty. The beauty of Doddabetta peak and Pyleara Lake is such that anyone can be charmed. About 95% of Ooty like Nilgiri Hills, Ketti Valley, Pine forests is made by nature and only 5% like Golf course, Marjamman Temple, Stone house etc is made by humans. 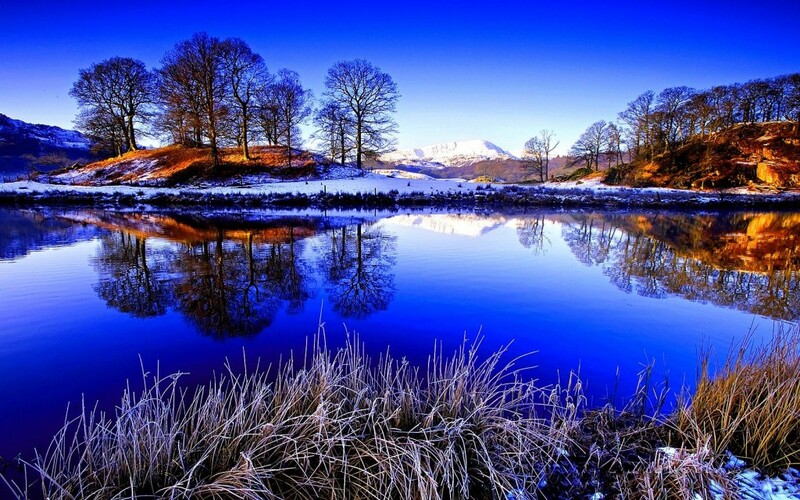 The maximum height of this hill station is 2240 meters. This is one of the few places where no one gets disappointed and everyone feels the joy. 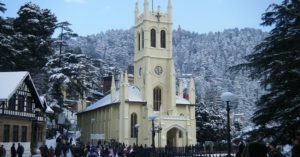 Shimla (Himachal Pradesh)- During the British period, Britishers used to go there in summer season for a change, and still people go to Shimla for a change. 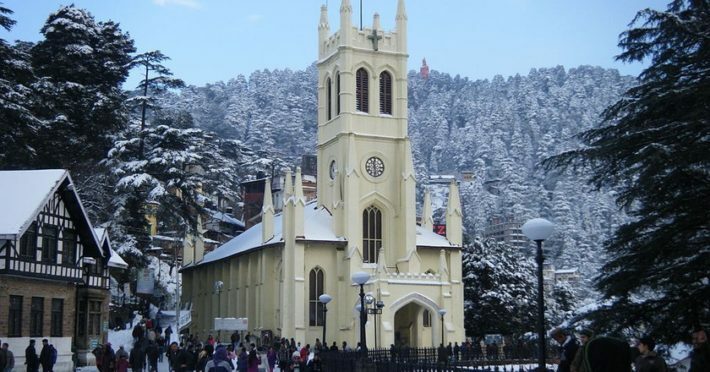 Shimla has many specimens of British rule times like Ellerslie, Christ Church, Gorton Castle, Wood ville and etc. 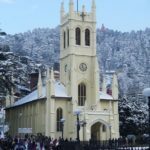 However, this is not the only center of attraction in Shimla, but its pleasant atmosphere and snow-draped mountains are also major attraction centers. Shimla is situated at the height of 2200m at the foothills of Himalayas. It is a well-built and developed city but it also reflects the effect of nature. 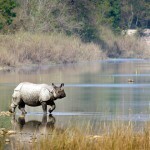 There are also many interesting places for wildlife lovers like Shimla Reserve Forest area, Chail Sanctuary, Daranghati Sanctuary and many more. There are few things which we should always check before visiting a Hill station, else this can become a nightmare. 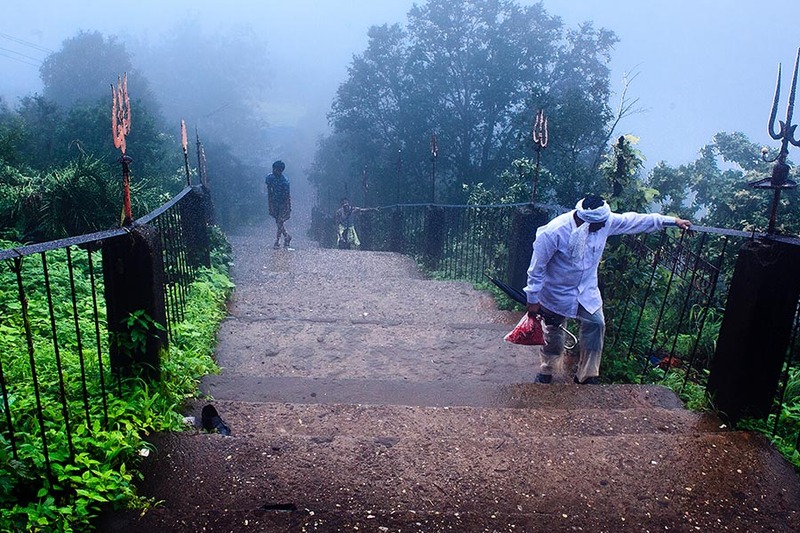 Always try to avoid visiting the hill station in the rainy season, Rain is very common in hilly areas, many times there become a flood situation in the rainy season. Avoid camping or adventure sports. There have been many incidents when people went missing and had caused many mishappenings. When am writing this post a few days earlier in this month of September end, there had been a lot of rain in hilly areas near Shimla & Manali areas and due to this many people went missing also there were a lot of other people who went missing. 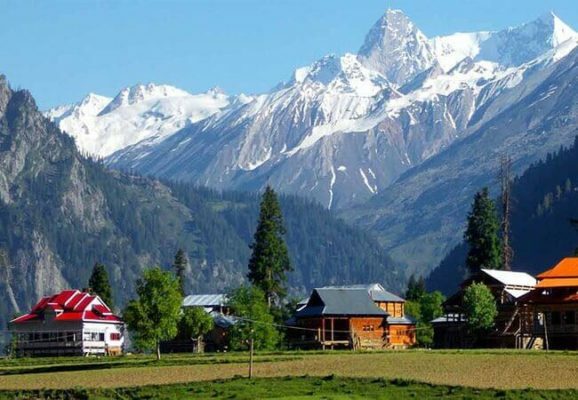 In hilly areas, its very common that it starts raining and in the month of May to September where other parts of the country are suffering from heat waves and summer, these areas remain very cold in night time as well as daytime. So always be prepared for it. Take a few extra clothes. Keep some warm clothes as well as a raincoat is also recommended. It is also advisable to keep an extra pair of shoes with you. If you are planning for these hill station and there is snowfall than taking shoes which have spikes in it will help you to walk on snow deposits on the hill. As being an adventure loving person it helps a lot in trekking. You can get news about current climate condition in any particular hill station and check other news like current weather temperature, landslides etc. You can get every detail about above in my website. Earlier it was not easy to get details but now where everyone owns a smartphone, there are many apps through which you can get information. Basically, there are many quick air services (Ambulance and emergency) which help you in all cases. than also we should always be ready and try to carry all safety kit with you and avoid travelling in such cases. 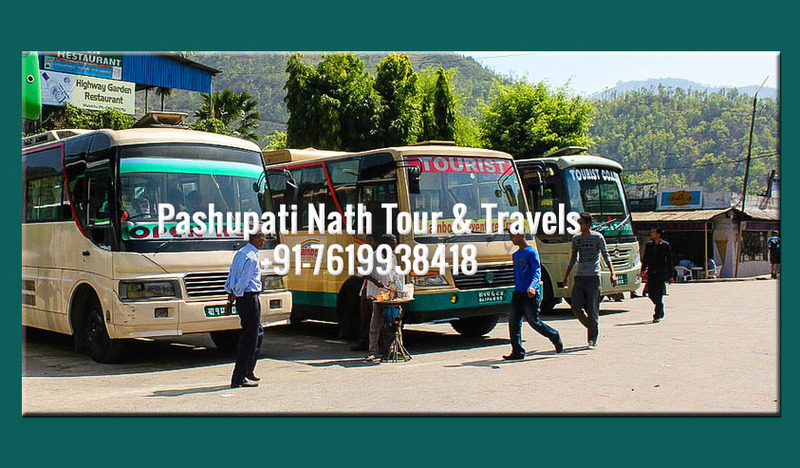 We Pashupati travels located at Gorakhpur provides you all sort of details about your tour or travel destination. 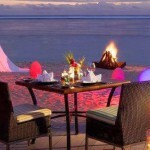 We also plan for your holiday. We have many packages for the different location. 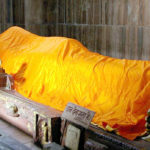 We organize the tour for various destinations in Nepal and India. For inquiry or any travel question just dial us at our given number. 4-6 people: For 4-6 people we always recommend you to prefer an SUV where you can adjust easily, being a long journey you can easily relax. 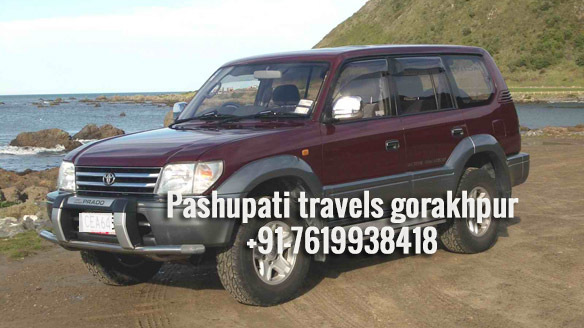 there are a number of travel agents available nearby Nepal from India, who can provide you SUV at minimum cost. 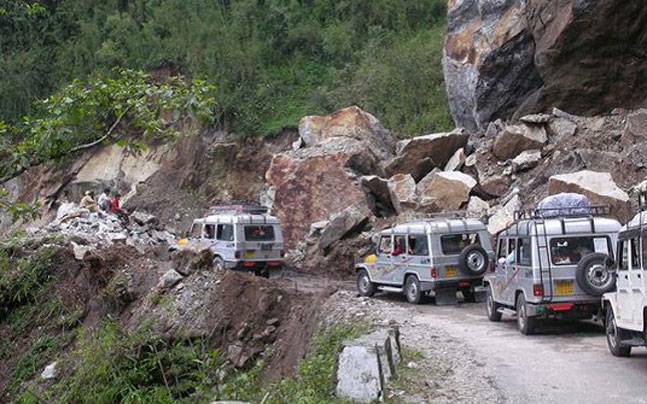 SUV is the best option for travelling in Nepal, where can go for a hangout with your friends. You see rivers, mountains on the roadside, all you need is only a light music and you will have one of best ever experience with your friends. 6-15 people: We recommend you to book a Tempo traveler for your convenience, You can have a lot of fun while watching the mesmerizing beauty of Nepal. you an easily get Tempo traveler from many agents nearby Nepal, which will provide you at an affordable price of 15-17 rs Per Km. More than 15 people: Hiring a bus is one of the best places for your trip to Pokhara, Muktinath, Kathmandu or any hill stations or any places where you have your whole group of friends, relatives or any. We recommend you to hire a bus for your tour, many groups also love to have a kitchen option with them as they love have self-cooking food for all. Bus hiring option is cheaper than booking than 2 or more tempo traveler. Also, bus hiring can be done from anywhere nearby Nepal border. 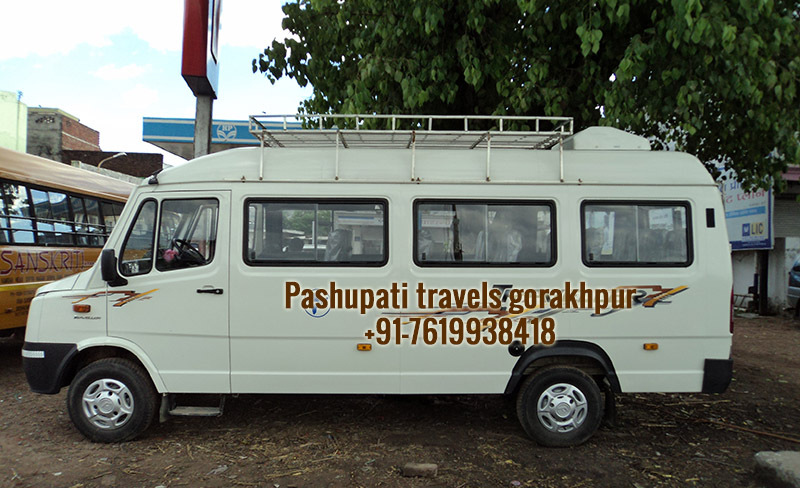 Best entering point to Nepal is Gorakhpur, where bus Hiring facility can be availed. people stay with their group at a few pre-booked points where kitchen staffs will prepare the food for the entire group.There are Few checkpoints , where you pay the Toll fees and enjoy the whole tour. 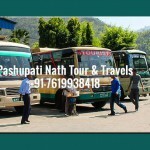 Pashupati Nath tour and travels is a leading bus hiring facility provider in Nepal for the entire destination. You can also hire a kitchen staff with you, A guide will be there with you to guide you.